The HRECC strives to provide the highest level of service to all citizens and public safety providers. In order to measure its services against the best of the best, the HRECC has chosen to undergo voluntary accreditation status through the Commission on Accreditation for Law Enforcement Agencies and the Virginia Office of Emergency Medical Services. The continued compliance with the best practices standards set forth by these accreditation bodies ensures the HRECC continues to strive for excellence in all realms of emergency communications. In November of 2011, the HRECC was awarded National accreditation status through the Commission on Accreditation for Law Enforcement Agencies, Inc. (CALEA). 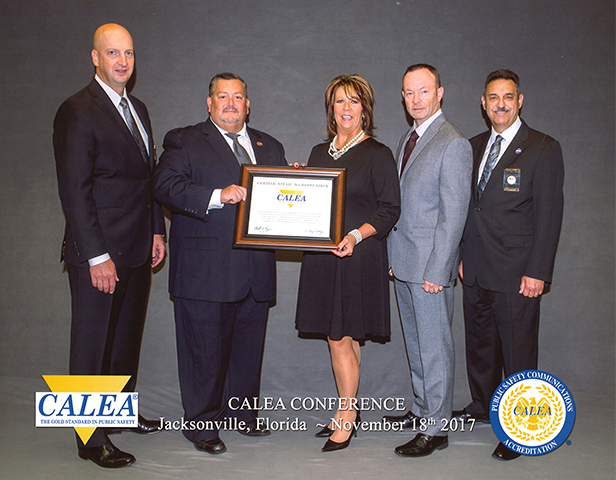 In November of 2014, the HRECC received re-accreditation status and continues to operate using the national standards of CALEA as a roadmap by which to measure success. In November of 2017 the HRECC received its third accreditation award and takes pride in this accomplishment. 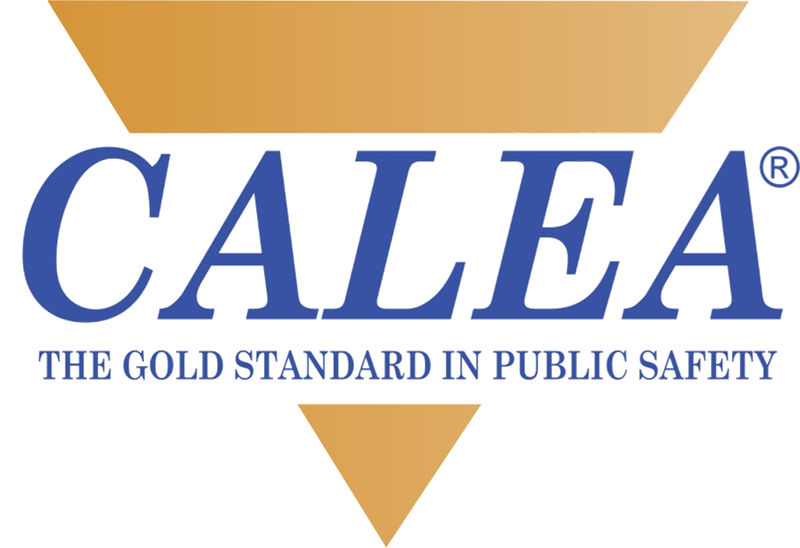 CALEA is the largest internationally recognized accreditation body for law enforcement and communications centers. This award is highly prized recognition and the HRECC is one of only nine CALEA accredited emergency communications centers in Virginia and one of only 91 in the United States. Accreditation is awarded for four years, during which an agency must submit to an annual assessment confirming continued compliance with the standards for which they were originally accredited. Accreditation makes the HRECC a more professional agency and challenges us to excel in our core values or integrity, innovation, stewardship and learning. It provides additional credibility to an excellent communications center and measures our work against the best of the best. The Emergency Medical Dispatcher is a trained public safety Communicator with additional training and specific emergency medical knowledge essential for assessment of medical emergencies and limited remote treatment and apportionment of medical priorities. The EMD functions under the medical authority of an off-line medical director to receive and manage calls for emergency medical assistance through the systematic interrogation of callers, using procedures established by the off-line medical director who remains responsible for medical quality assurance of the EMD program. The HRECC is trained and certified to offer caller with medical pre-arrival instructions that can often aid in saving a life. START YOUR REWARDING CAREER TODAY!